Who can say no to those adorable puppy-dog eyes, that wagging tail, and that cute little snoot? I wish my dog could talk so I’d get to know more about it. I’m sure most dog owners have wished that at some point. 1. Welsh myth said that during a war, fairies would ride corgis and the colours on their fur are the results of the fairies’ saddle. *knock knock* Pavlov: who’s there? Wally: I’m moving to Taiwan Pavlov: That’s not funny. Wally: I know 😭 _____ My buddy @corgiwally is moving to Taiwan! So privileged to have known him (and his parents) for basically Pav’s entire life. We’re happy that Wally and Pav got to frap together one last time ❤️ Everyone wish Wally & fam a safe transition back home! 3. Dalmatians don’t have their famous spots when they are born. 4. 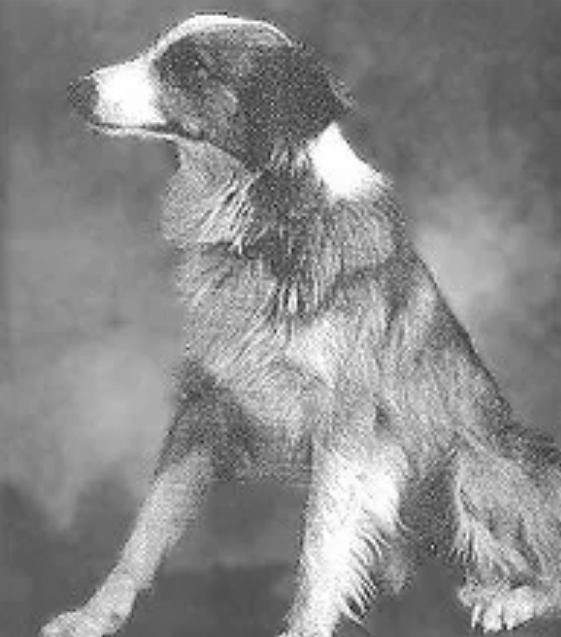 This dog travelled 2551 miles during harsh winters through plains, mountains, rivers, and deserts to return to his family. 5. Most female French bulldogs have very slim hips, so we have to deliver the puppies through C-section. 6. The first thing that dog’s detect is their owner’s scent over any other smell, says a neuroimaging study. 7. Instagram pets are trending! The insta-famous Doug the Pug has a net worth of $500,000. 8. 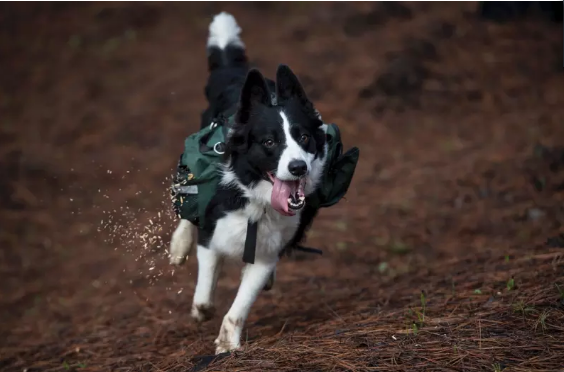 After raging fires destroyed the forests of Chile, the people trained three border collies to run in the forests carrying backpacks that dropped native plant seeds on their way. 9. Dogs can now watch TV thanks to higher frame rates in HDTV. It appeared as a strobe light to them before. 10. No Golden Retriever has ever won at the Westminster Dog Show. 12. 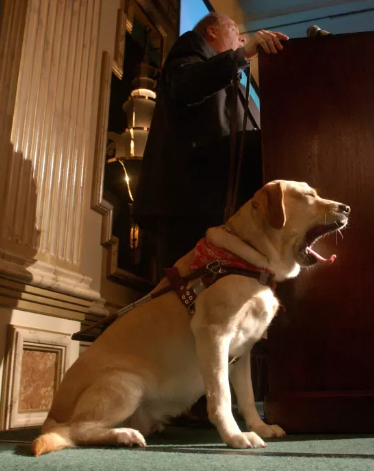 A guide dog named Roselle heroically guided her blind owner down 78 flights of stairs during the 9/11 attacks. 13. To assure another dog that they mean no harm, some dogs sneeze. 14. A bloodhound once accidentally joined a half-marathon after losing its way while peeing, and actually won the 7th position, running 13.1 miles! 15. 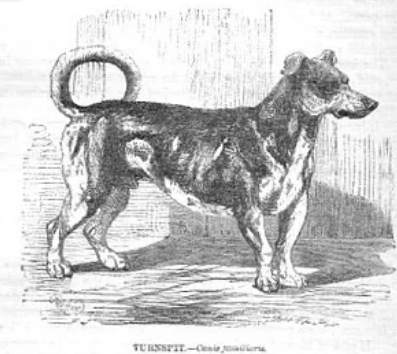 There used to be a breed called Turnspit that existed to specifically run on a wheel to turn the meat while cooking. 16. Dogs have forever been man’s best friend! This was proven by a 26,000 year old fossil that had the paws of a dog and the hands of a baby imprinted together on it. So what did you think of these facts? Let us know in the comments below.